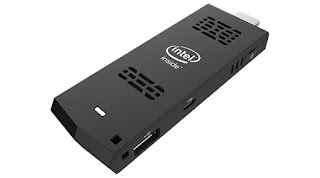 The Intel Compute Stick... The little PC that Wasn't. Zwave and how it's a Mess - Leviton and not following standards.